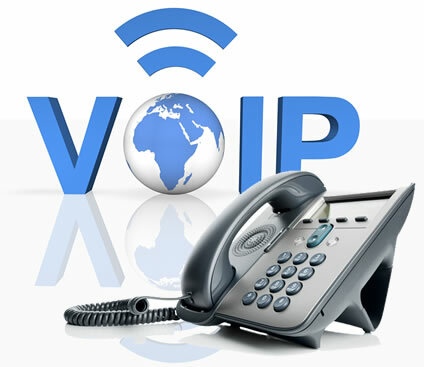 We are providing complete VoipSwitch and VOS3000 Softswitch Installation and Rental solutions with assorted stable feature and dedicated server where everything is well established to run a fully functional VoIP Service. 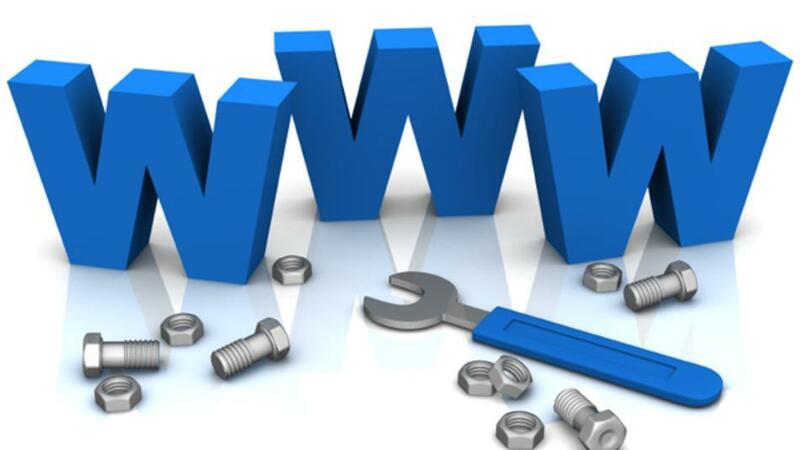 We have plan to give online technical support for 24×7×365. This means you can focus on promoting your business now without worrying about any technology issues. You don’t even need to worry about VoIP software, servers, bandwidth issues and any other thing except promoting your business. A collection of web and seo tools to help Webmaster, Web Developer, Designer and Freelancer with their daily chores. You can find here a lot of useful tools which will reduce your work time and make it easier. All tools are free.